According to latest figures the solar industry is seeing a slowdown in growth; state officials are now looking at the potential of making the market more stable and removing the cycle of boom-and-bust that has been apparent in this sector. Local policymakers are mandated by law to implement the necessary strategies to have a more stable solar market which should help with avoiding the unpredictable prices experienced of late. By implementing the right strategies to stabilize the market, the New Jersey authorities are hoping this will have the effect of the turning the solar industry back to it once-flourishing prominence, which should also make sure the thousands of jobs created in this sector aren’t put in peril. The importance of the smooth and effective operation of the solar power industry isn’t just able to benefit the commercial organizations, but also the everyday end consumer. If the solar rebates and incentives aren’t maintained to the existing levels, this can result in homes having to subsidize the installation of solar roof panels with a levy imposed on energy bills. A key reason for the significant amount of uncertainty in the solar industry is in part due to recent developments and the young age of the market; making it more difficult to come to a definitive conclusion. For a clear indication of the slowdown in solar installations; newly commissioned solar installations in January amounted to 17.8 MW, which was an improvement on figures issued for December, but significantly below the 40 MW the solar industry was experiencing at the high of its peak. 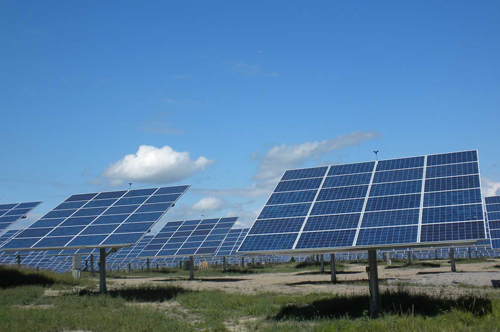 One of the likely reasons for the slowdown in this sector is that the industry is having difficulty convincing businesses and homeowners to invest in the solar arrays in view of the significant drop-off in the incentives offered on the market. A solution to avoid this trend of lower incentives might be to offer contracts over a longer duration. This is exactly the situation with the main utilities in the state. Focusing on solar installations is also changing. Going by the latest estimates; it is gauged that 80% of solar systems installed up to the end of last year were installed on commercial or residential properties. 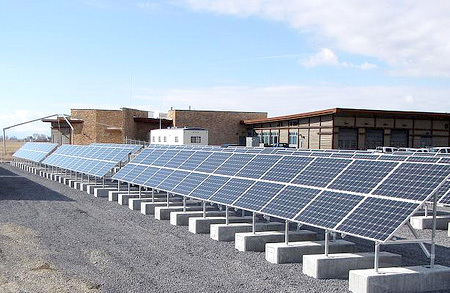 Whereas, the latest solar installations planned are more likely to relate to industrial installations, such as those on brownfields and farmlands. Certain provisions noted in the most recent solar bill relates to meeting the states solar renewable energy ambitions, meaning this trend is likely to only increase with more investment made available for this solar project type.